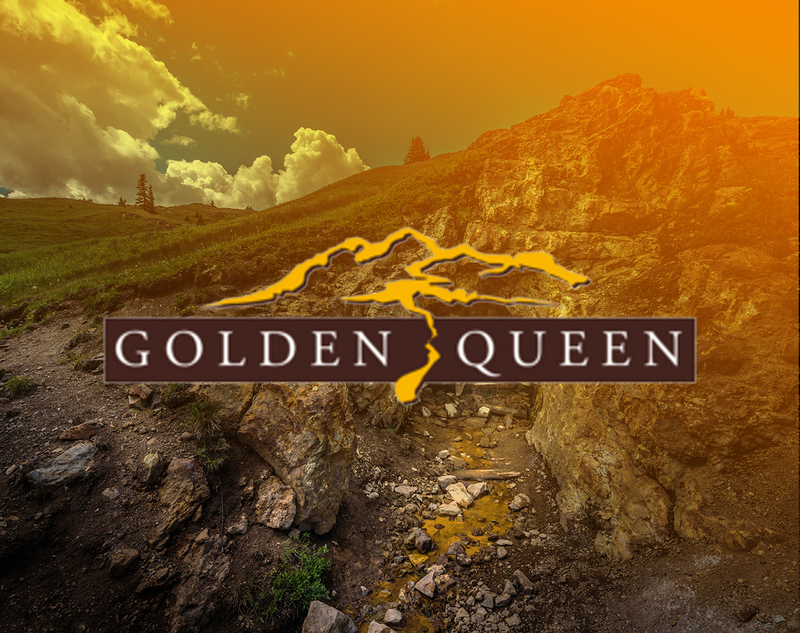 Providence began managing communications and public outreach for Golden Queen Mining Company (GQM) in 2008. At that time, the GQM was attempting to get through a complicated permitting project in order to resume mining gold and silver in eastern Kern County. Providence created collateral material and a Facebook presence in order to communicate the project benefits to this socioeconomically disadvantaged region of Kern County – where unemployment is high, median incomes are low and local amenities are scarce. We engaged in a large number of in-person meetings and presentations, getting to know community members and sharing project facts with them. Providence handled media, community and government relations while recommending and working with skilled CEQA legal counsel experts. The project was successfully permitted and is fully constructed. Providence continues to assist with initiatives as needed.